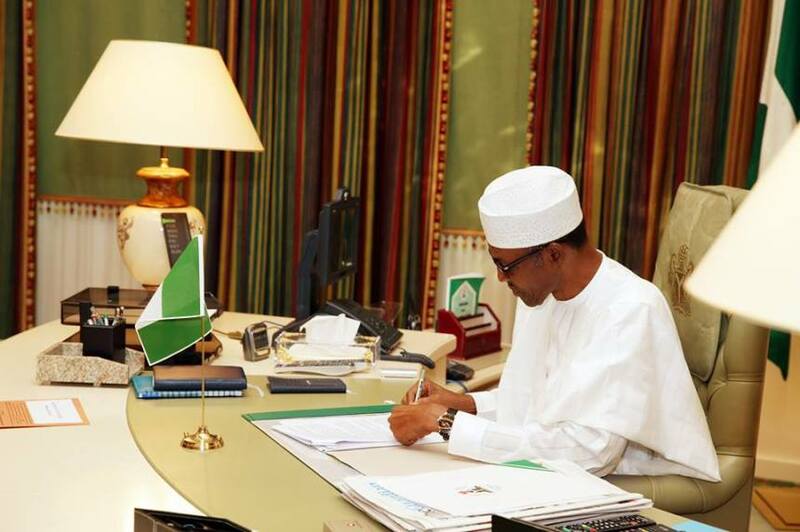 Following his promise to release the list of appointed ministers before September 30th,it is certain that the list of ministers is ready, and President Muhammadu Buhari has directed that the prized document should be submitted immediately to the Senate, which resumes from its six-week break, today. Vanguard reports that, the list was said to contain the names of people like former Rivers State Governor, Mr Rotimi Chibuike Amaechi; a former president of the Nigerian Bar Association, Rotimi Akeredolu; former Army Chief, Lt-Gen. Abdurrahman Dambazzau, and activist lawyer, Femi Falana, among others. It was gathered, yesterday, that President Buhari handed the list to his Special Adviser on National Assembly Matters, Senator Ita Enang, and directed him to forward it to the Senate President. Therefore, Senate President, Bukola Saraki will tomorrow formally present Buhari’s ministerial list to senators. President Buhari, currently attending the 70th session of the United Nations General Assembly, was said to have given the list of 36 ministers to Senator Ita Enang in New York. It was gathered that President Buhari directed Senator Ita Enang to either hand over the list to the Senate President at the resumption of the plenary today or on Wednesday, depending on the mood of the Senate. However, it was learned that Enang who left New York for Nigeria, yesterday, will not arrive Abuja before 3pm today, when the Senate would have concluded its business for the day. The Presidency had repeatedly promised that the list would be available this month and tomorrow is the last day of September.